Leading headstone, monument and grave marker company for Cleveland, Ohio. A headstone or monument should not reflect sorrow, but rather a celebration of life. And since every life is unique and truly special, your loved one deserves the absolute best—something that reflects his or her personality. Classic Memorials specializes in creating custom headstones for the dearly departed. 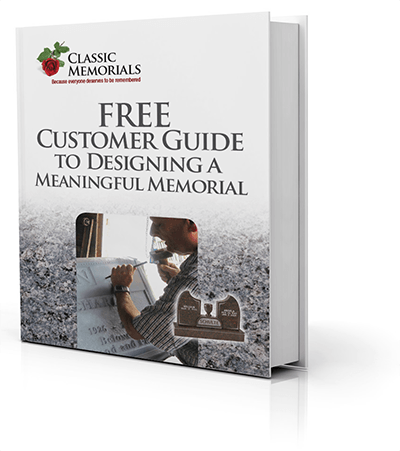 A fourth generation family-owned business and part of the Cleveland, Northeast Ohio community, Classic Memorials has been creating and installing custom monuments for many decades. 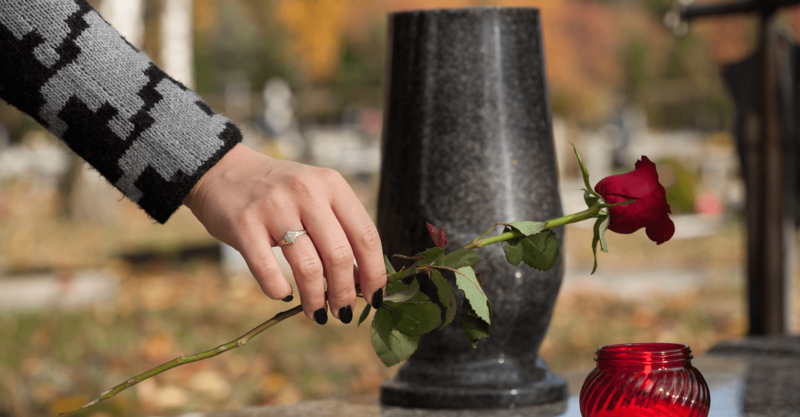 We take great pride in providing families with memorials to honor the lives of those they loved so dearly.